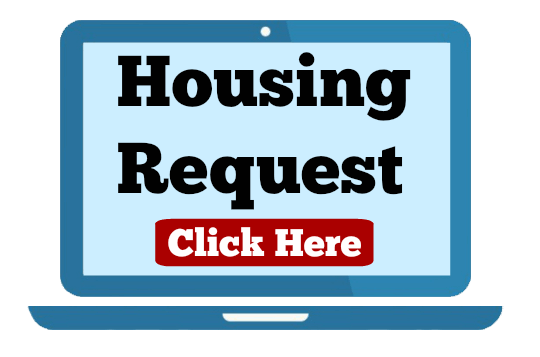 Find Monthly Furnished Housing Now! © 2018 Travel Nurse Housing. All Rights Reserved.